Your friendly electronics experts. When it comes to electronic repairs & CCTV Sheffield, you have found the right team.Please scroll down using button on RHS. Over 30 years of international experience in electronic repairs, CCTV installations, security & alarm master installers. 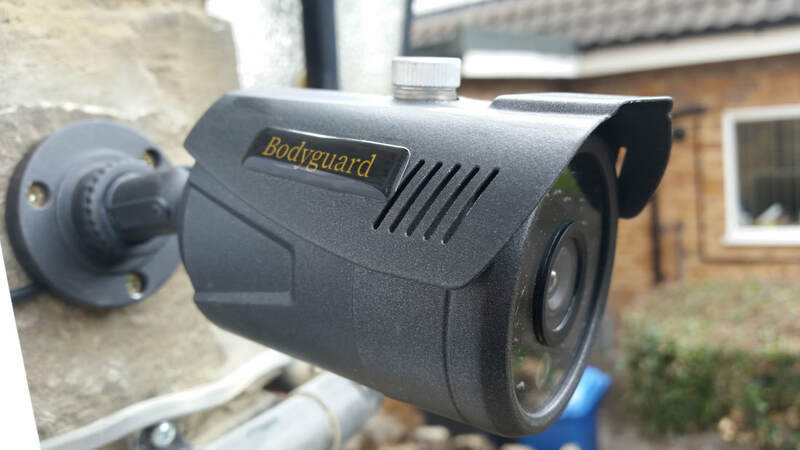 Please SCROLL down for an overview and information on Bodyguard CCTV & electronic repairs Sheffield . Our team of qualified electronic technicians have been in the electronics repair, and CCTV security installation business for over 40 years. From television repairs to industrial electronics we are here to help you. Help is just one call away. To see the services we have available click on the menu button above marked more. We are based in the heart of Sheffield. Here we have a state of the art, fully equipped electronics workshop. We also operate a field service team. Regardless of your location we are able to be of service. 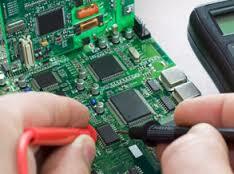 For electronic repairs in Sheffield you have found right team. We pride our selves on our customer satisfaction.Click on the top RHS menu labeled more and see what our customers say about our services. We are equipped to repair electronic devices from televisions to black box electronics. With 40 years experience, our technicians can repair devices that most others would write off as non fixable. This comes with a lifetime of electronics experience that stems from valve radios to silicon chips. So regardless of the size of your project we can help you. From fixing your favorite broken lamp to million pound installations we are happy to be of service to your family. The brands we repair range from Samsung,LG,Panasonic,Bush,Sanyo,Sharp and many more. ​Our team of engineers can also design bespoke circuit boards, as we do for our national & overseas clients. We offer a no fix no charge basis. Simply call us for an initial chat and we will arrange a courier to transport your items to our workshop. For a full overview click the next page for a list of our services and expertise. We fix devices down to component level. With a background in fault finding that stems 40 years we pack a lot of experience both in the workshop, and out in the field. From fixing circuit boards to making circuit boards we can help you with your needs. With a can do attitude you will find us a pleasure to do business with. All our work comes with a no quibble guarantee. We also do contract installation and assembly work. Please click our menu button on the top left hand page to get to know more about us, or feel free to contact us now. We can install Bodyguard CCTV system to your home or business that can been seen from a smart phone anywhere you are in the world. ​With one click your phone can see what is happening in your home, or business 24/7. We are proud exclusive agents for Bodygurd CCTV. This clever electronic system allows you to use your TV as a CCTV system.Our senior engineer trained with the Australian police and is a specialist in electronic surveillance and evidence gathering. When someone knocks on your door you can press a button on your TV remote and see who is at the front door before you get out of your chair. ​For more information fill in our contact form below and we will contact you ASAP. Or call now on +44 114 360 5355 outside the UK or inside the UK call our office on 0114 360 5355 to speak to your friendly electronics experts.